Exceptional retailers provide their frontline employees with the tools, training and product information they need to deliver outstanding brand experiences. That’s why retailers like IKEA, Saks Fifth Avenue, Rituals, Hudson's Bay and Suitsupply all choose Speakap. A unique, personal customer experience is what separates brick and mortar from anonymous online. By connecting all employees, managers and head office, retail can provide their frontline workers with the information, training, product knowledge and feedback they need in real time. And in-store employees can feed back to management just as quick. Broadcast official company news and important announcements and updates directly to all employees, or even to a specific store or department. Celebrate achievements and awards, recognize business milestones, welcome new hires, and share information on the latest product ranges. 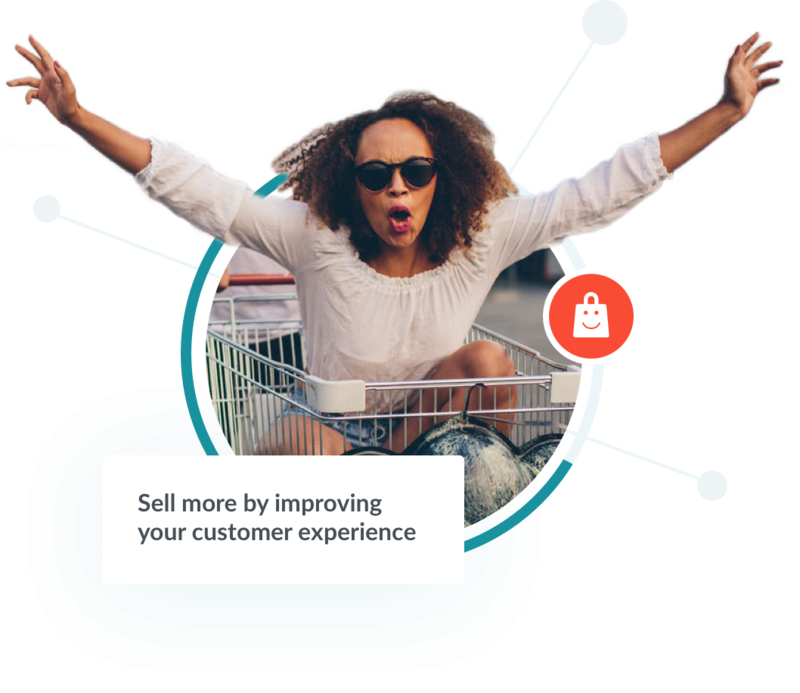 Create a real-time flow of information between store associates, regional managers, head office and even suppliers, to improve service, increase sales and turn shoppers into loyal brand advocates.